The color combos that you know & love by BR. 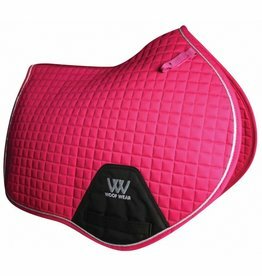 The Woof Wear designers have taken a classic everyday product and improved the shape to fit the contours of the horse and to mirror the latest saddle styles. 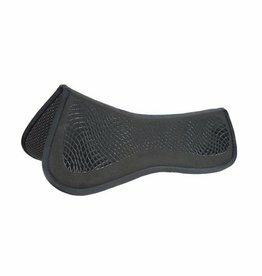 A half pad that features both shock-absorbing and non-slip properties, at a great price! 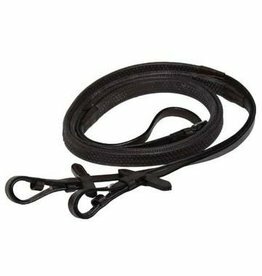 It will ensure a safe, secure, non-slip ride! 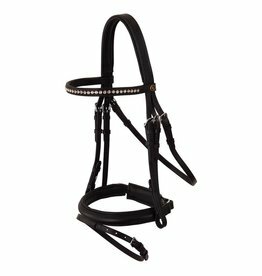 A professional jump breastplate with 5 point attachment, elastic inserts and fleece padding at the shoulders. 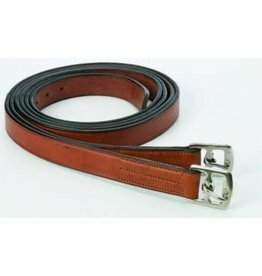 A comfortable and affordable girth option, for a variety of disciplines. 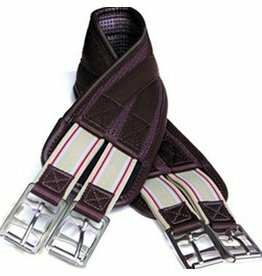 Gorgeous leather bridles at an affordable price, perfect for schooling or showing! 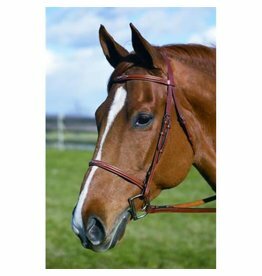 A stunning bridle by BR. 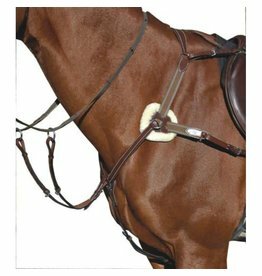 An economical rubber grip rein in a variety of colours to match your current tack! 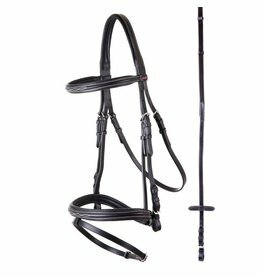 An affordable, yet high quality bridle, designed with the comfort of your horse in mind! 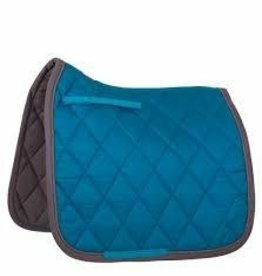 This will be your new favorite non-sheepskin half pad! 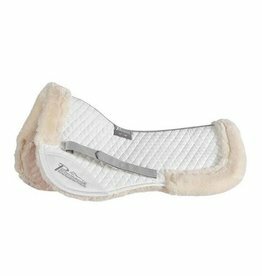 The luxurious and plush fleece provides excellent padding and shock absorption, while the synthetic suede top gives your saddle something to grip to! 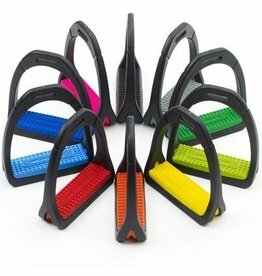 Lightwieght and shock absorbing stirrup irons, in fun colours!